Asu no Yoichi (明日のよいち!, lit. Tomorrow’s Yoichi) is a Japanese manga series written and illustrated by Minamoto Yuu. 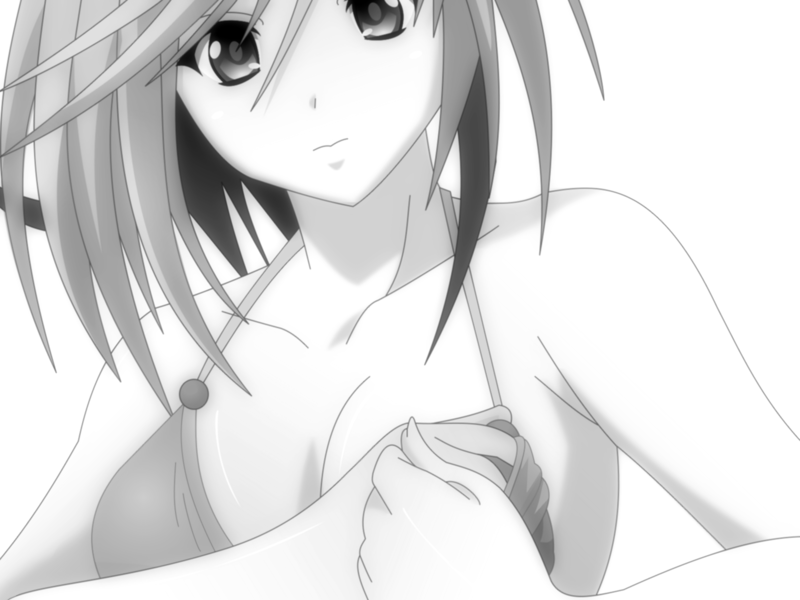 It has been serialized since October 2006 with its last volume to be released on March 8, 2011. It has been adapted into an anime series by AIC and was broadcast in Japan between January 8, 2009 and March 26, 2009. 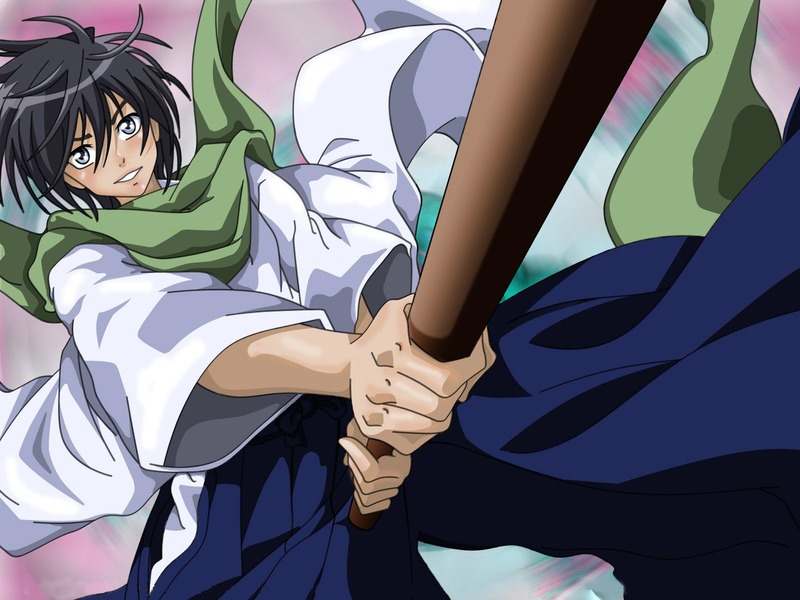 After learning martial arts in the mountains for 17 years under his father’s teachings, Karasuma Yoichi‘s father orders him to continue his training to strengthen his spirit with the Ikaruga family in the city, as he has nothing left to teach him. The current head of the Ukiha Divine Wind Style Swordplay school of martial arts, Ikaruga Ibuki, and her siblings gradually accept Yoichi as a freeloader at their dojo. In addition to domestic problems, Yoichi deals with Washizu’s jealousy of Ibuki and Yoichi’s supposed relationship and his school life. Lots of comedy not to lose!